Paul Mulvaney, Executive Director of Innovation at ESB, with Rui Rod of BEON Energy, winner of Free Electrons 2017. ESB is today launching Free Electrons 2018, the global start-up accelerator programme which will see 12 companies selected to refine their products and services, with the potential of commercialising them to a global customer base of 73 million. The ESB is teaming up with seven other international utility companies to recruit the leading energy start-up companies in the world. ESB is today launching Free Electrons 2018, the global start-up accelerator programme, in its second year, will see 12 companies selected to refine their products and services, with the potential of testing and developing them to a global customer base of 73 million. Joining the programme gives start-ups direct access to a network of utility giants with more than 70 million customers in both electricity and gas and over €120 billion in revenue across 40 countries. “At ESB we are very focused on exploring radical and cutting-edge ideas in the energy space that will benefit our customers. We are proud to be a founding partner of the Free Electrons programme and are excited to work with and learn from this year’s entrants from around the world and offer them the opportunity to trial and develop their products for our customers in Ireland and the UK. Last year’s programme saw more than 450 energy start-ups from 51 countries apply to provide the next generation of ideas in clean energy, energy efficiency, electric mobility and on-demand customer services. 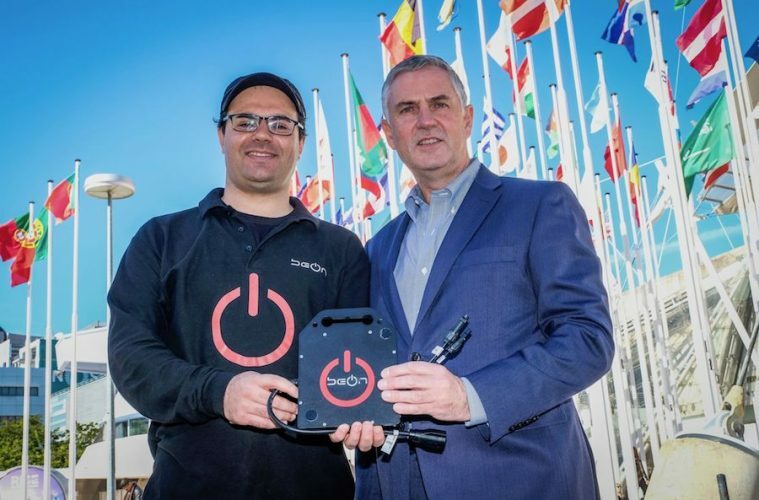 Of those, only 12 start-ups made it through to a global programme of collaboration with the international utility companies, including Climote, the Dundalk-based home heating control specialist. More than 22 contracts were signed between the start-ups and utilities, with potential financial contributions in the next 12 months from contracts estimated at $12 million. The aim of Free Electrons 2018, is to recruit energy start-ups that will drive the next generation of ideas in clean energy, energy efficiency, e-mobility, digitisation, IoT, on-demand customer services and Smart Grids. The programme runs between April and October 2018, taking them on a global expedition with modules held in Sydney, Silicon Valley and Berlin. The utilities and accelerators behind the Free Electrons programme will offer expertise, resources, and access to their customer base in exchange for investment and partnership opportunities.